If you installed double glazing window at home, you might be one of them who experience condensation and mist on your double glazing window. 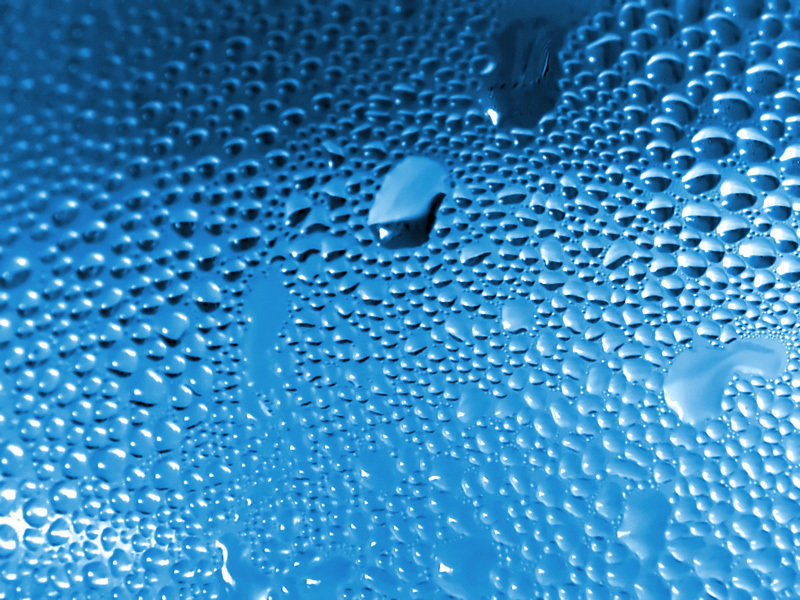 What does condensation mean in double glazing window? It means water vapour is changed into water droplets after moisture-saturated air comes into contact with a colder surface. As the glass units fail, moisture then build up between the panes of glass which the windows will not be able to retain heat. This kind of condition cannot be repaired. The effects of condensation and misting on your double glazing windows are usually noticeable after 5 to 10 years of guarantee period. The space bars which are in between the double panes of glass in the sealed units and which consists of hundreds of tiny silica balls, these balls are the ones that prevent condensation. Once the seal on the units breaks, the silica becomes saturated, thus the moisture in the air will start to produce mist within the glass and it is impossible to clean it off. Hence, your windows will appear ugly. The failed sealed unit has to be repaired only by a professional who has specialist equipment because it is not possible to repaired by DIY task. But if the unit fails before the manufacturers guarantee period, then you should contact the supplier to replace. However, condensation can be minimized by raising your room temperature, improving ventilatio, increasing room temperature and closing doors to block moisture from entering other rooms. If all these methods fail, use dehumidifier then. With advanced technology, double glazing windows will have better anti-condensation/misting feature in the coming year.